Christine KAURdashian: Beyonce Expecting Twins! 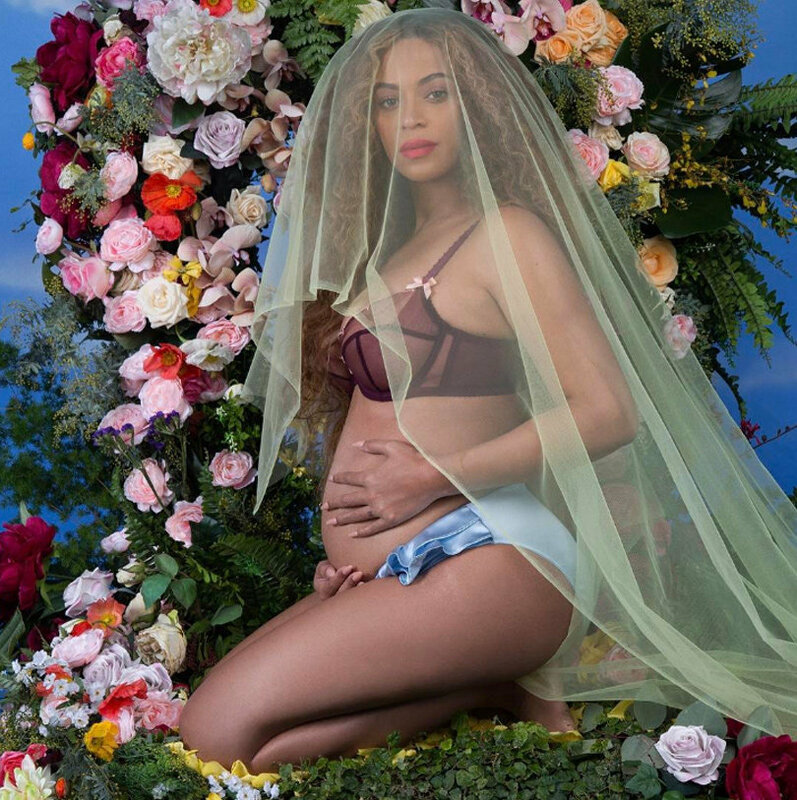 Beyonce and Jay Z have blessed us with the news that the Queen isn't pregnant with baby #2 or baby #3, BUT BOTH BABY #2 & #3! The Carters are expecting twins! This gives 5 year-old big sis, Blue Ivy, heavy big sister responsibilities now that she has TWO young siblings to look out for. This may be premature to say or state, but with her being pregnant with twins, I pondered the thought if she was undergoing fertility treatments #noneofmybusinesstho. Bey stays keeping us on our toes, it was just a year ago she got us in Formation right before Super Bowl 50 and led us on the greatest musical journey of the year with Lemonade and the Formation World Tour. This is great news for the family because all of the world wants more Yonce offspring, however, some people have expressed concern that we'll have to wait a little while for more music to be released. Also, the Lemonade singer is due to headline the Coachella music festival in April. Will she keep that commitment? I highly doubt she'll back out considering she's a true pro, but lately I can't predict anything anymore.